Our mission is to provide high quality family dental care in a caring, friendly and relaxed environment. Where New Patients Are Always Welcome! 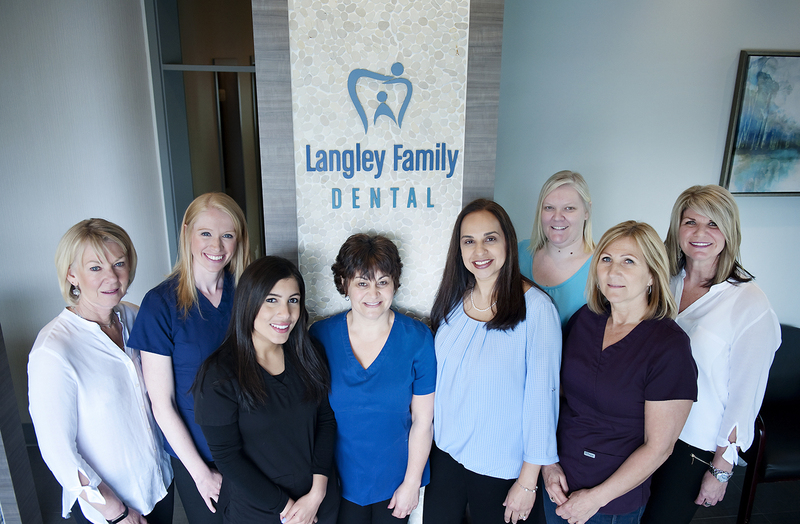 At Langley Family Dental, we have been providing quality general and cosmetic dentistry services in the Langley area since 1973. We are very passionate about our work and about offering our patients expert dentistry in a gentle caring environment. Our team-based approach will address your dental needs and we can discuss how it relates to your overall well-being. We are a full service dental office with our team of dentists, hygienists and specialists. From basic check-ups and crowns to more involved procedures such as root canals, implants, dentures and periodontal therapy. We provide dental services to help keep every smile in your family bright and healthy. We also offer a variety of cosmetic services such as smile makeovers, Invisalign, Zoom! Teeth Whitening and BOTOX treatments. Please inquire about your specific dental needs. For the convenience of our patients, we offer our services during extended hours and Saturdays. Langley Family Dental treats all patients like family. Our friends are our patients and our patients are our friends. 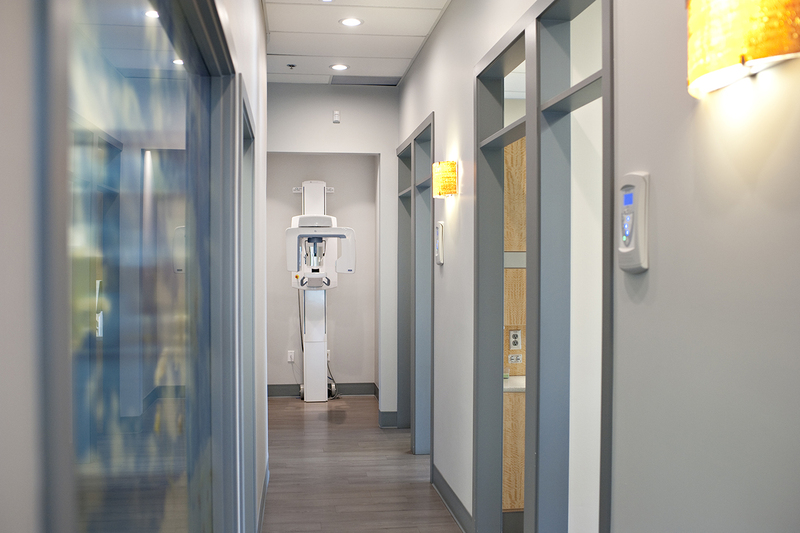 We want every individual coming into our dental office to achieve healthier, happier smiles. At Langley Family Dental, we are always looking forward to your visit and making you smile!